Shipment arrived on time. Good solid box. 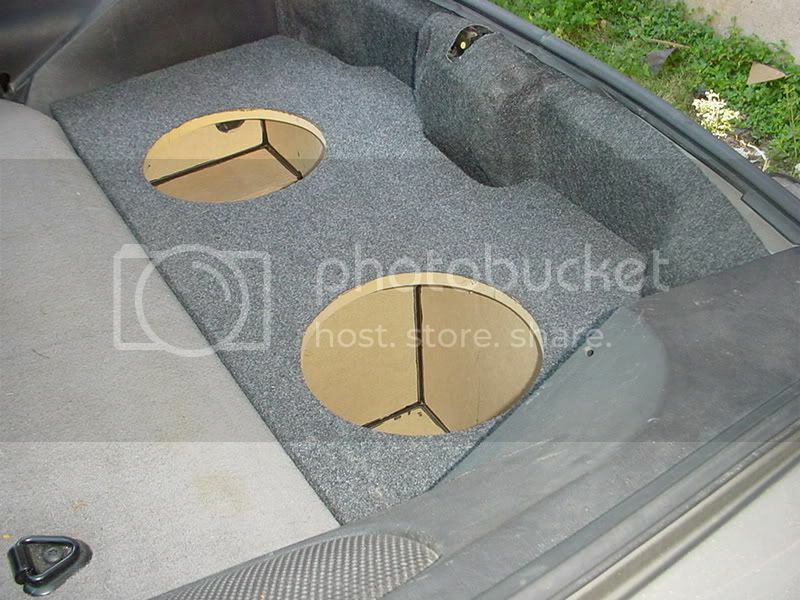 Fit my subs absolu ..